Backwater Paddle Company in an effort to stay ahead of the marketing world, procured its own custom QR (Quick Response) Code. These QR codes are instrumental in providing potential customers, with smart phones, an opportunity to access your website simply by photographing the code with their phone. This one step, easy application provides an unique interface with today’s technology and marketing tools to keep pace with our customers demanding thirst for product information and availability. These QR codes are presently found in print advertising, vehicle wraps, signage or any other marketing platform that sits still long enough to be photographed. Simply take a photograph of the QR Code with your smart phone (QR Code app installed) and instantly you will be redirected to the appropriate site as directed by the code! Amazing technology at our fingertips! As our new Assault Hand Paddle makes its way to the paddle sports market this spring, our strategy is to embrace all marketing techniques that will educate our customers about our company and our paddle products. Backwater Paddle Company, staying at the front of technology to provide our customers with as much product information as possible! The Paddle Matters!! Paddle on my friends! 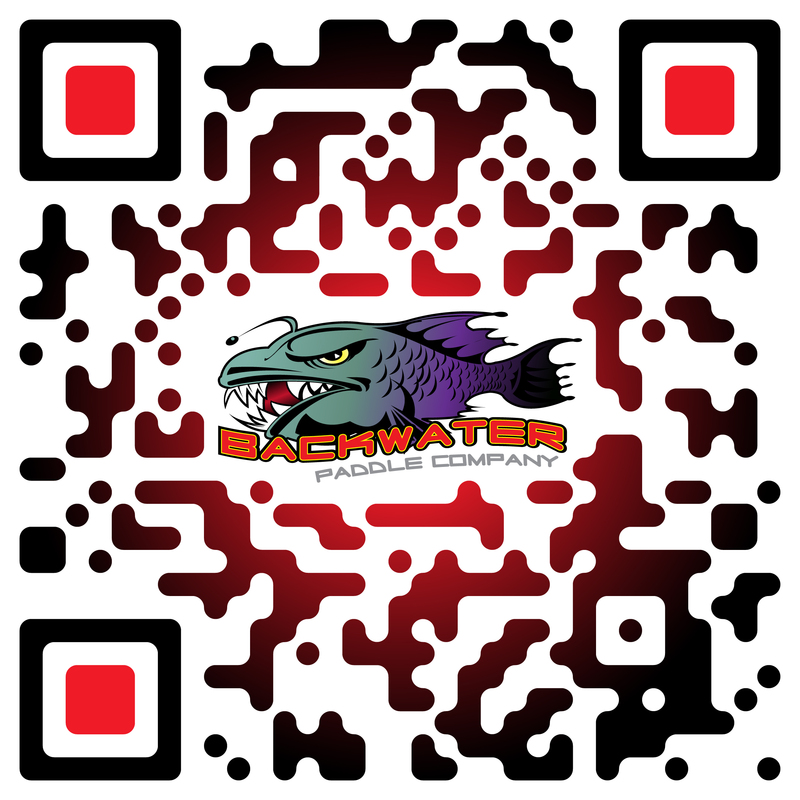 This entry was posted in Backwater Paddle Products, Marketing My Company and tagged Assault Hand Paddle, Backwater Paddle Company, paddle sports, QR Code on February 7, 2012 by Paddleman.